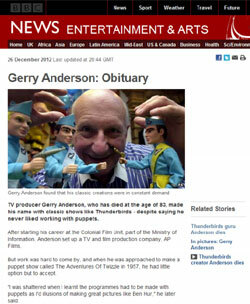 I think a light has gone out in the universe. 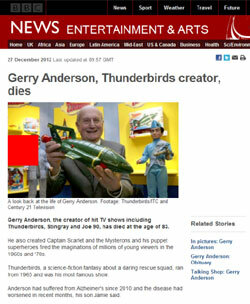 Sad news. 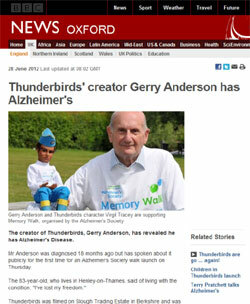 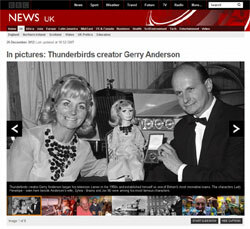 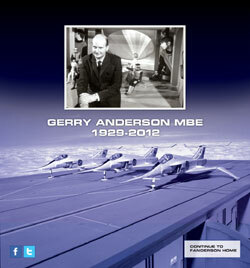 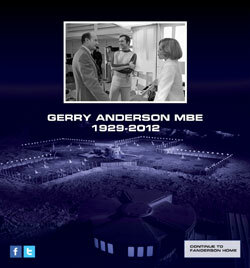 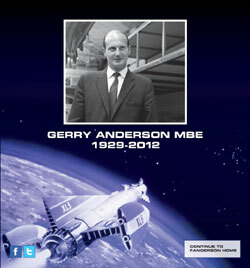 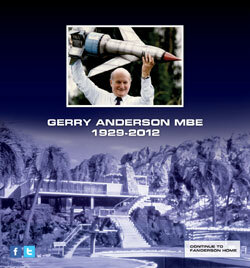 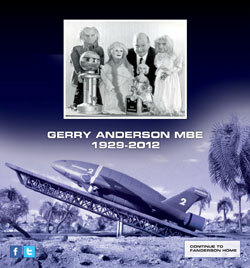 Gerry Anderson RIP. 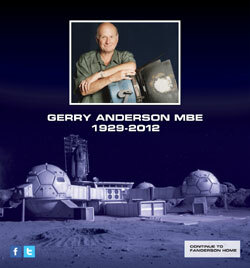 For men of my age his work made childhood an incredible place to be.